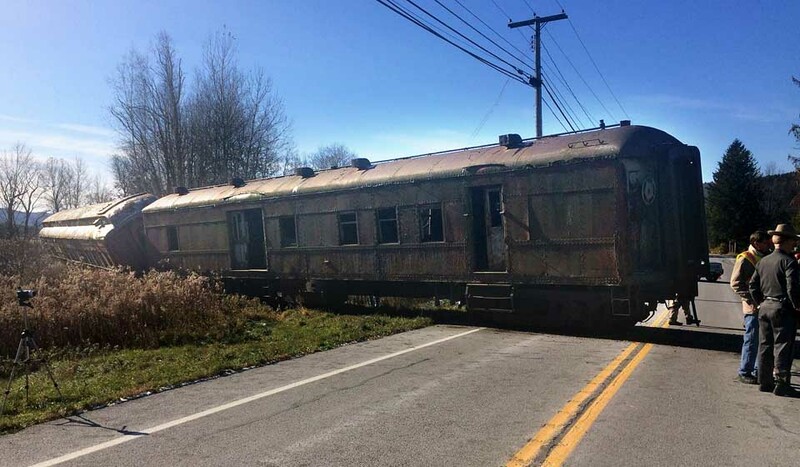 The antique rail cars that line Route 7 near Colliersville broke loose and crossed onto the highway, bring state police to the scene. No further details were immediately available. 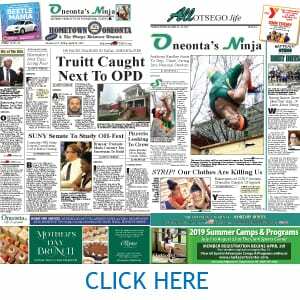 Oneonta’s Bob Pondolfino was driving by and snapped this image. who let the brakes off? How long is that junk going to be allowed to sit on those tracks? Are there any pictures online of this place? was trying to describe where it was to a rail buff and couldn’t remember exactly where it was.